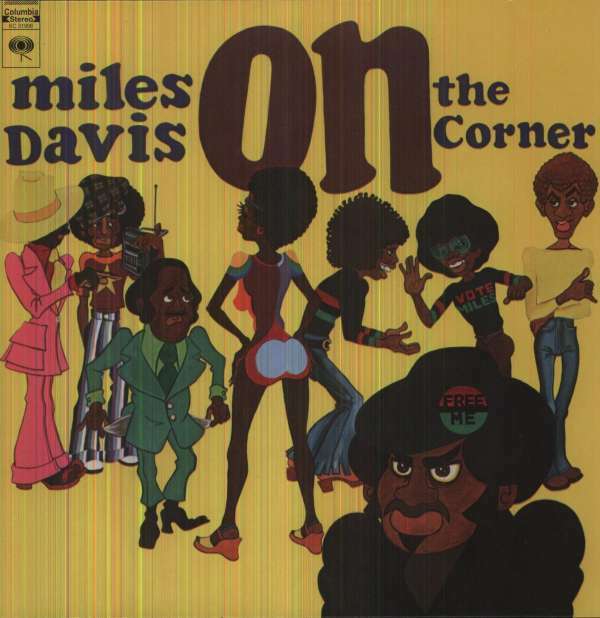 Der Artikel Miles Davis (1926-1991): On The Corner (180g) wurde in den Warenkorb gelegt. Scorned by critics at the time of its release, Miles Davis’ 1972 album ‘On The Corner’ is now seen as a forerunner of Post Punk, Hip Hop, Drum and Bass and Electronic music, thanks to its revolutionary recording techniques. Miles wanted to reconnect with a younger audience, who had forsaken him for Rock and funk, and the experimental On The Corner was his answer. Leaning more heavily on a drum and bass groundwork, the overdubs consisted of free improvisations held in the studio. ‘On The Corner’ isn’t one of Miles easiest records to listen to, but it can yield the most fruits. Now released with completely re-mastered audio.